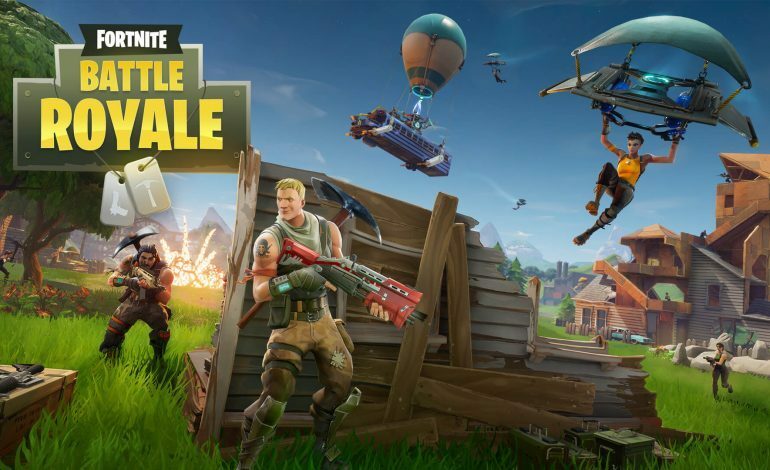 Epic Games, the developer for the popular multiplayer game Fortnite Battle Royale, announced that they will be bringing the title to the mobile platform for both IOS and Android users. IOS users will be able to register for the beta via Fortnite’s official website on March 12 in order to receive invites to an early version of the game. Within the next few months, the developer will allow small groups of players into the game as part of the invite event. Players who do receive an invite code after signing up will also receive additional invites to send to others. Android support for the game is said to be coming within the months following after. The game will be available to play on both cell phones and tablets. The mobile versions of Fortnite Battle Royale will also allow crossplay and cross progression between the Mac, PC and PlayStation 4 versions. However, it seems that Xbox players won’t get to join in the crossplay party. Epic games does state that their cross platform features are “in partnership with Sony,” so that may be the underlying reason as to why Xbox isn’t on that list.